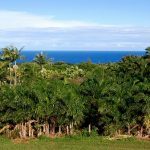 We are located on the Hamakua Coast of the Big Island, Hawaii. 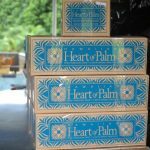 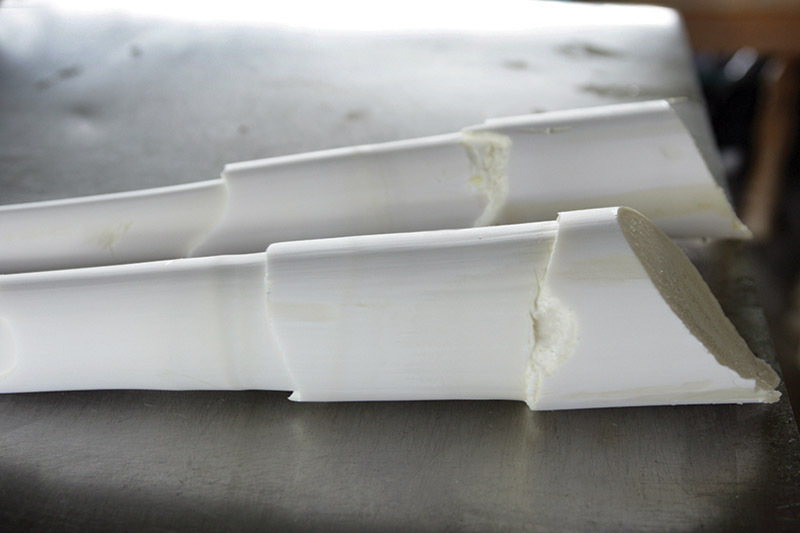 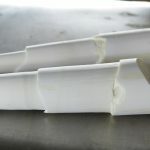 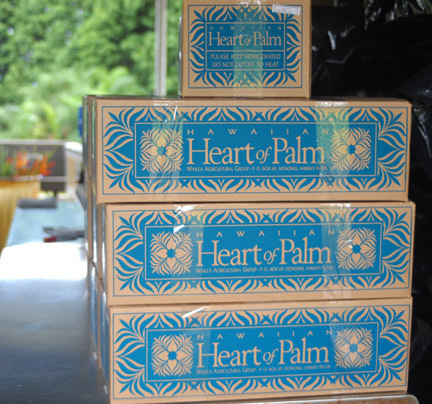 Heart of Palm is the tender edible point at the growing tip of the Peach Palm and is considered a very exotic gourmet product. 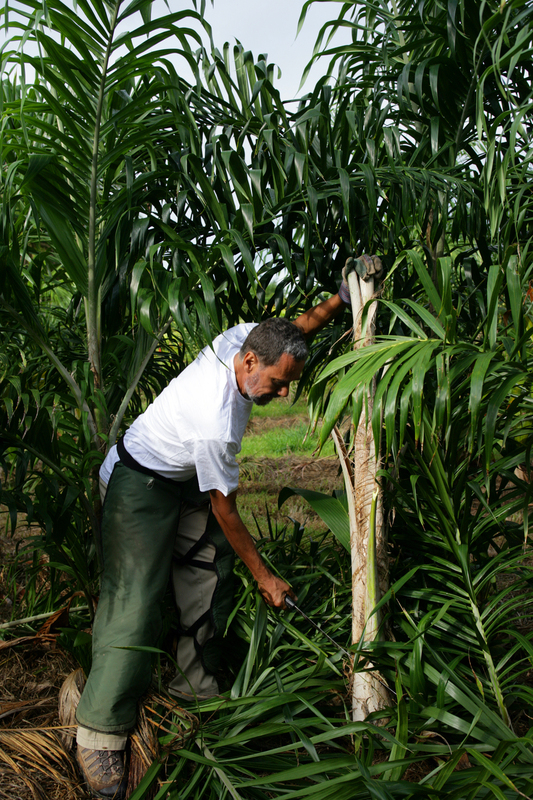 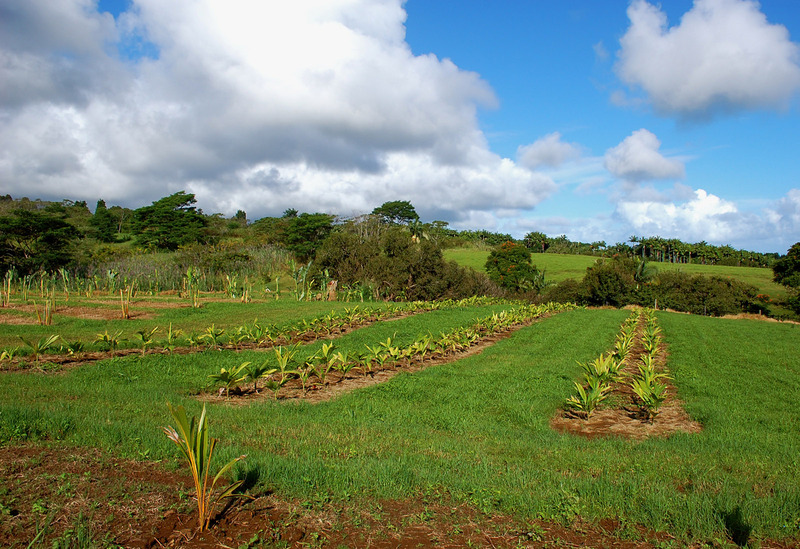 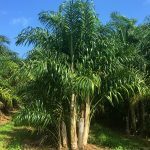 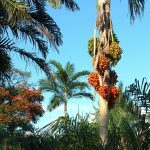 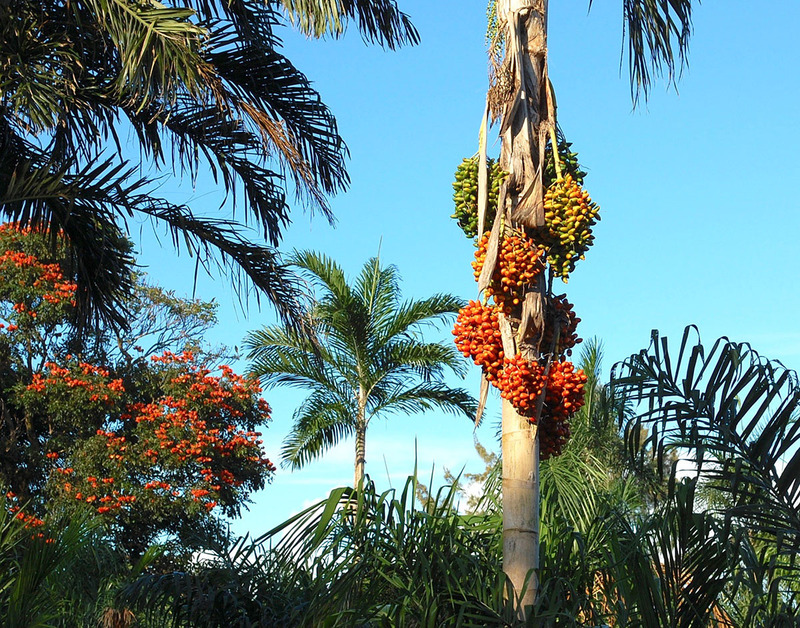 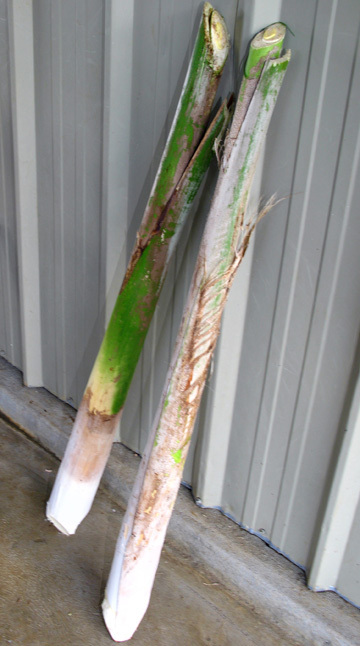 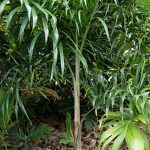 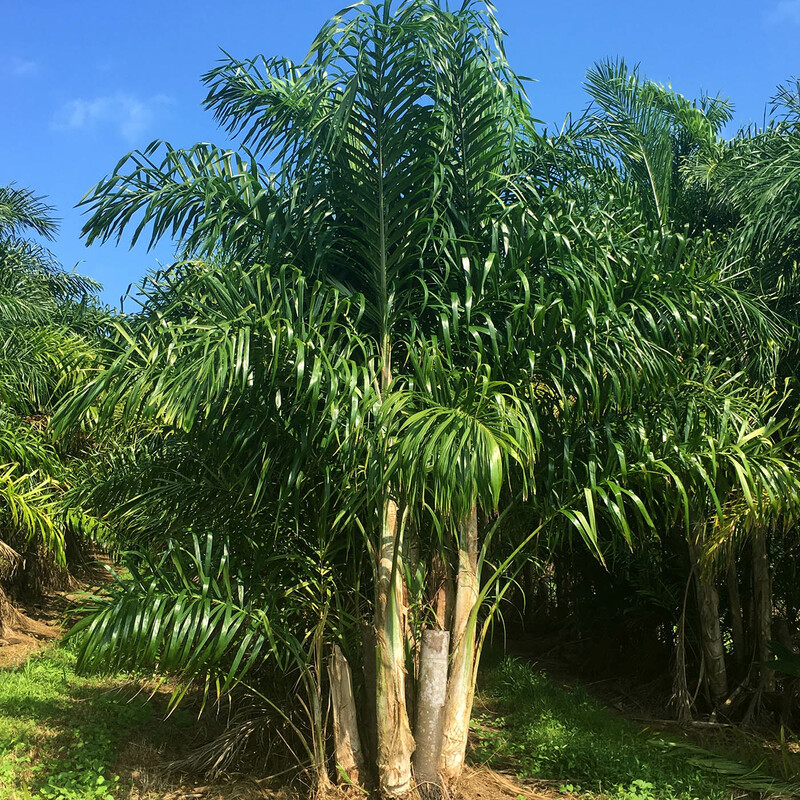 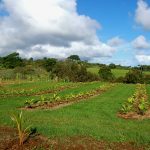 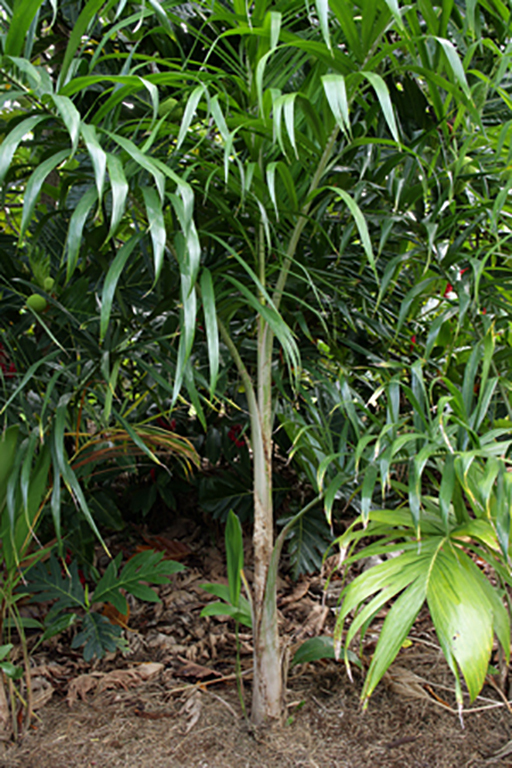 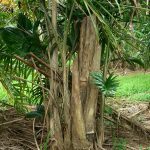 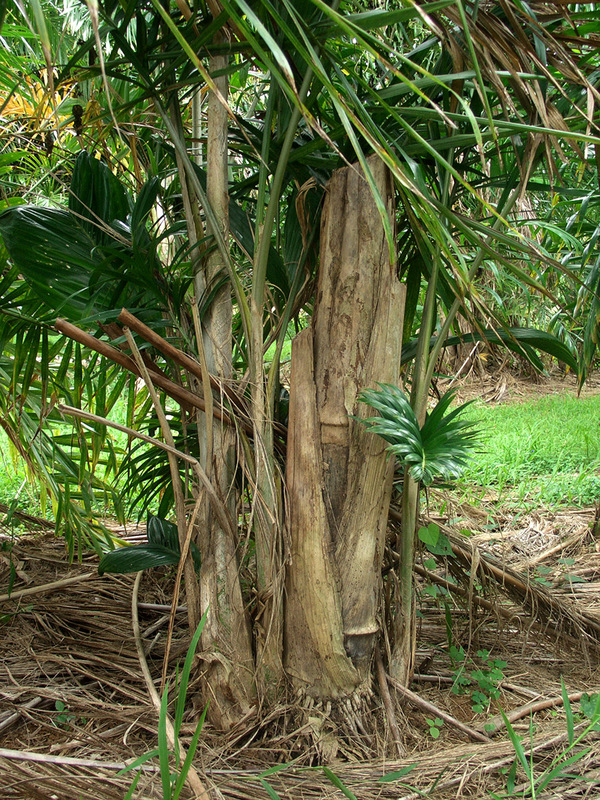 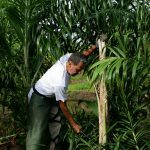 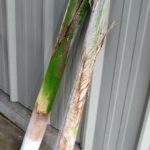 Originally from Central and South America, the Peach Palm is a renewable and sustainable resource because it continues to produce new edible shoots, meaning harvesting doesn’t harm the mother plant. 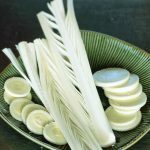 The gourmet delicacy has a unique, clean, slightly sweet flavor with a perfect texture and it’s a favorite ingredient of many top chefs. 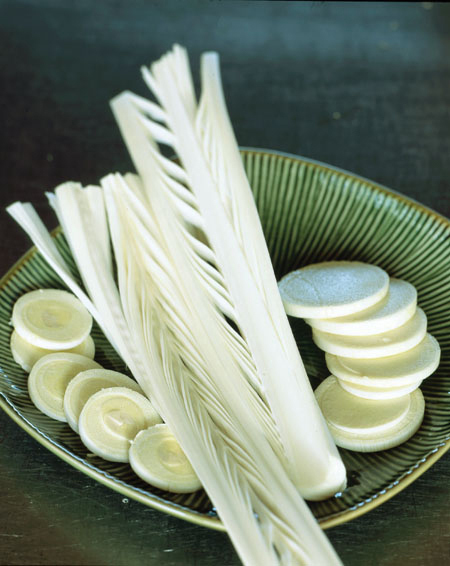 Fresh Hawaiian Heart of Palm can be used in a variety of different ways, from Fresh in a salad, to sauteed, grilled, baked or steam.